So here I am- to stay, I promise. A few weeks ago, I was waiting, again. I was in the Richmond International Airport in anticipation of my flight. I’d travelled plenty of times before and have time and again endured the comma. Until recently, I’d wait in the overpopulated airport gate, finding a space among the aisles and rows, sometimes surrounded by irritable children, yapping suits, and gossiping bruits. Now I can wait with exclamation marks in the comfy recliners of the USO, where my thoughts may flow freely, and I can capture them on the laptops provided by the USO, while munching on food for taste and food for thought. Anyway, it has been said that good things come to those who wait, such as the following retrospection that was developed during my layover. The last we spoke, I was cooking at Truett’s Grill until we were interrupted. Things have changed and I am now a cook, or a Culinary Specialist, in the United States Navy. For the past two months or so, I’ve been cutting through training at the Navy’s Culinary Specialist (CS) “A” School in Fort Lee, Virginia. Fort Lee stands as an Army post rather than a Naval base. My shipmates and I were surrounded by (but not training alongside) other branches of the military in the Joint Services building. I’ve been asked whether or not I’ve enjoyed training. I try to answer objectively, but having had experience in the field and traditional culinary training, I’m not sure we stand on a level playing field; the two don’t quite compare. Granted, the two environments are designed for different purposes (with different sources of funding), altering the direction of the program. 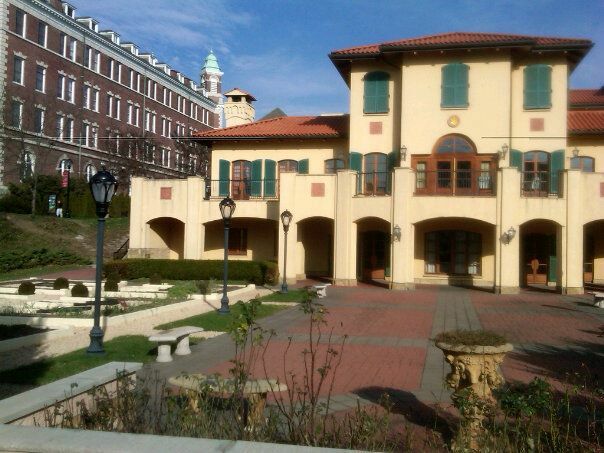 Travel with me to The Culinary Institute of America (CIA) in Hyde Park, NY. World War II returnees were offered the opportunity to learn a new trade and give their lives a new meaning following the war. The Culinary requires tuition in return for a culinary training producing not just a cook but a professionally trained culinarian, having a tried and true affinity to the culture of food and a knowledge of culinary fundamentals, history and service. As you can imagine, the school has a dynamic culinary focus supplemented by numerous programs and events that all point to life in the kitchen or life in the culinary field, always growing and developing the life long apprentice. The aesthetic Hyde Park campus is spotted with sprouting herbs, berries, and other groundbreaking bites, some the proof of God’s hand, others the work of man’s hand. We were surrounded not by our work, but given numerous opportunities to dig into our passion. From the start, we studied courses including food safety and sanitation, nutrition, product (produce) knowledge, math, and the study of gastronomy- the culture that shapes the way we eat, drink, and serve as well as how we think about food. For the first fifteen weeks, two days of each week was spent learning culinary fundamentals: knife skills and cuts, stocks and sauces, soups, and the basic techniques of cooking starches, vegetables, and proteins with the inherently essential general organization and management of the kitchen. In more advanced weeks, we moved onto meat, seafood, modern banquets, intro to a la carte cookery, and high volume production. Following our externship, we built on this foundation with baking, cuisines, wines, hospitality and much more. With all this food being purchased and prepared, somebody had to eat it. Seeing its associated cost listed among my tuition and fees, I’m convinced the CIA chose me, along with my classmates, for the duty. 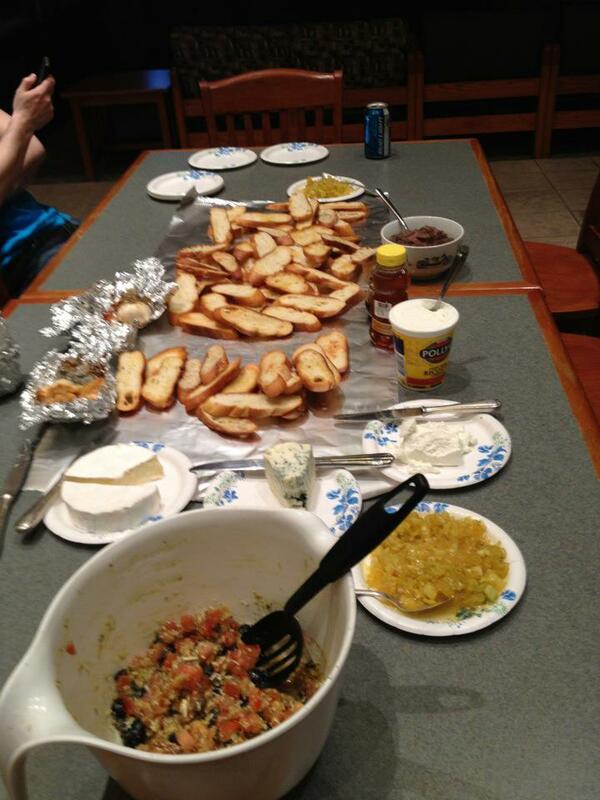 We dined on the dishes we and fellow students produced. They justified the meal plan with the opportunity to develop and mature our palates, defining our tastes, opinions, and critique of the various flavors and qualities of a dish. In our training, we were exposed to a wide array of ingredients: some exotic, spanning the seas, skies, fields, and gardens with an emphasis on the best: the freshest and most ‘sustainable’- economical, environmentally friendly, and socially acceptable. 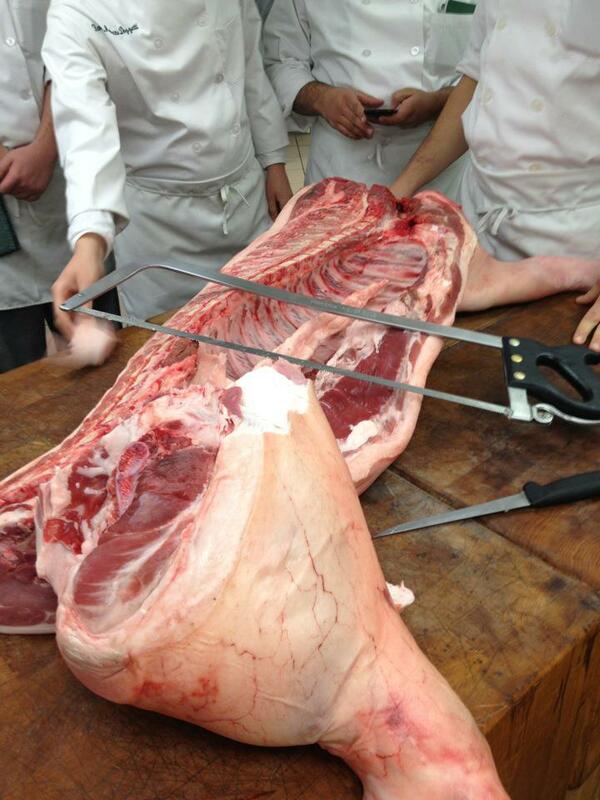 In addition, we were taught a range of techniques, considered fundamental, yet some (such as the break down of primal cuts of meat) no longer too common in the industry- seen by some as outdated or impractical, but making the CIA that much more unique. In recent years, I’ve pensively wandered the campus, my thoughts overcome by the fragrances of chicken broth, butter, and freshly baked bread. Memories flashed as I remembered building a broth, clarifying butter, and indulging in the camaraderie of breaking fresh bread. With such sentiment and intrigue of the senses, the Culinary Institute of America is certainly a place I’d love to return to.